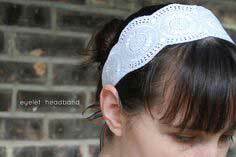 Headbands are back in fashion, thanks to Gossip Girl. 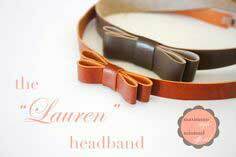 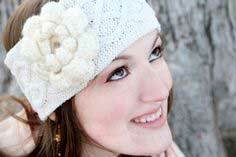 And here is a huge variety - over 100 - of customizable headband patterns. 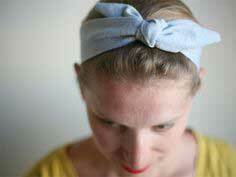 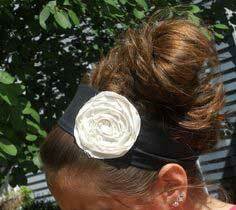 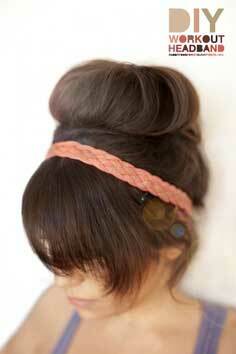 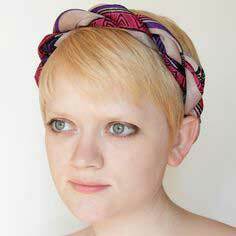 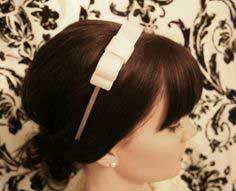 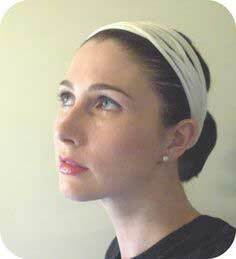 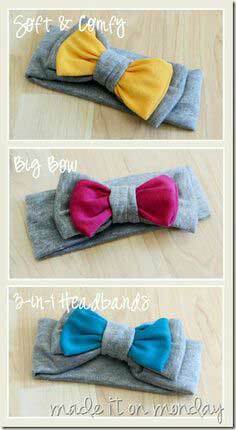 Try a headband with a bow, or if you have short hair, use a skinny headband to complete your look. 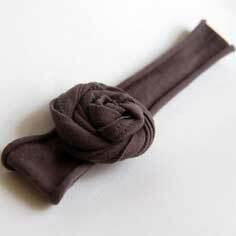 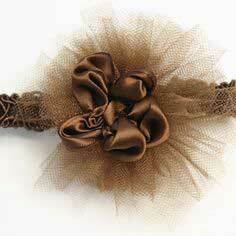 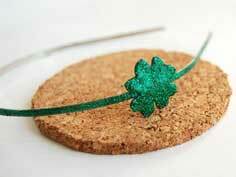 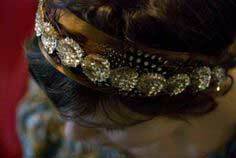 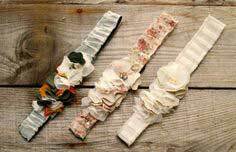 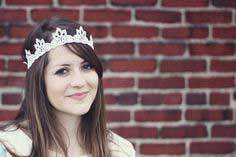 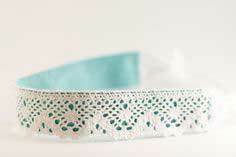 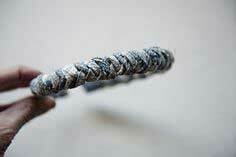 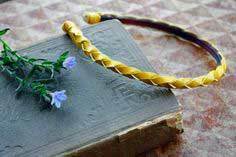 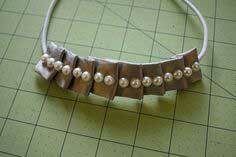 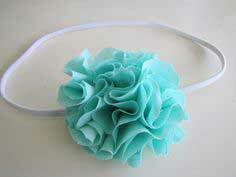 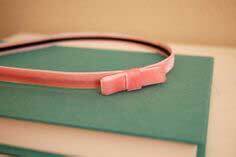 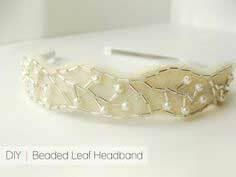 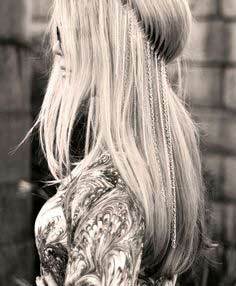 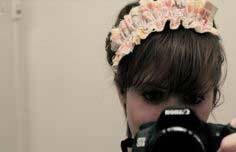 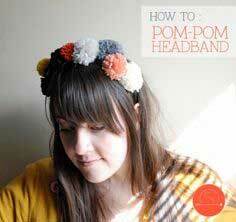 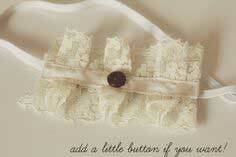 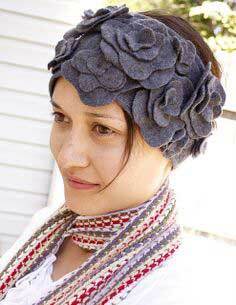 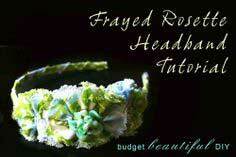 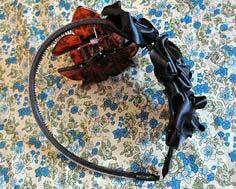 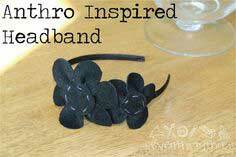 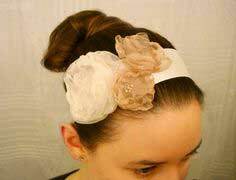 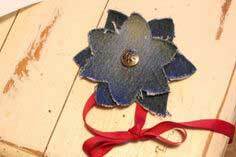 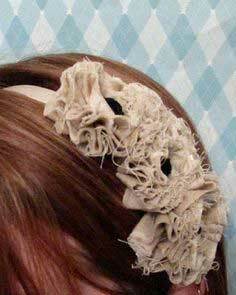 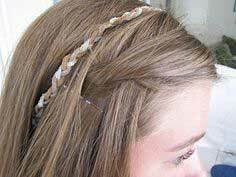 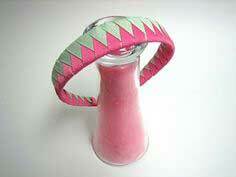 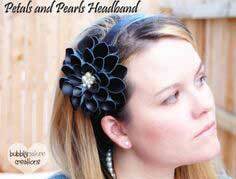 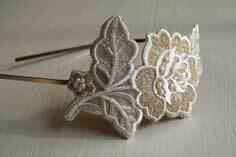 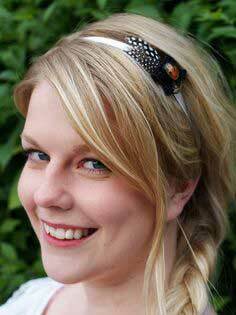 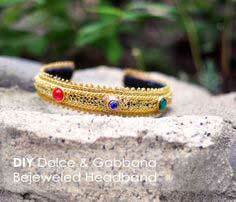 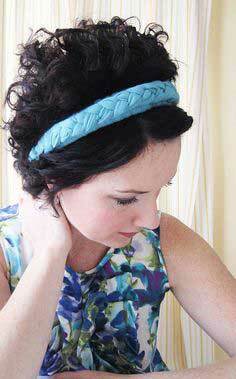 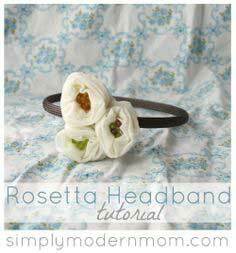 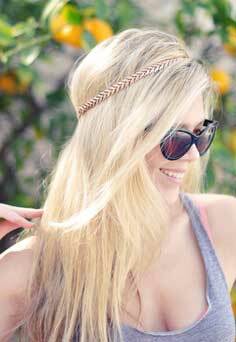 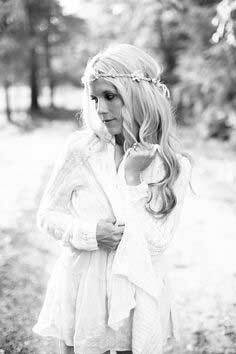 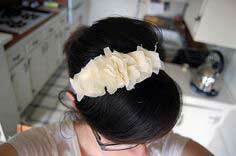 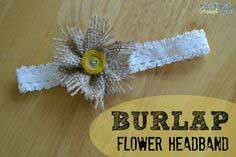 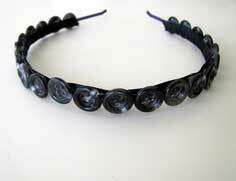 Choose a thicker headband if you are going to embellish it. 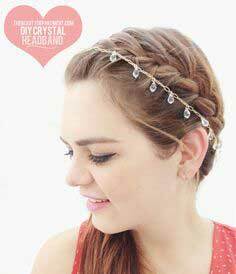 Keep the rest of your look simple and make one that is really embellished! 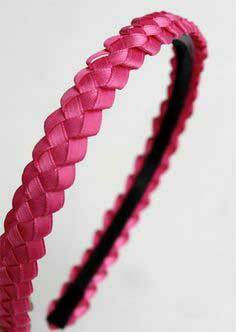 Suggested fabrics: stretchy jersey, ribbons, spandex, neckties, lace, rope, fleece, satin, felt, elastic. 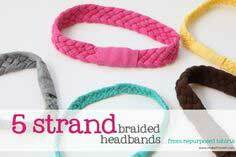 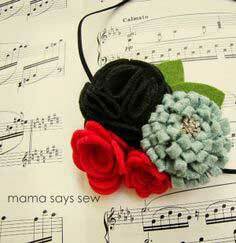 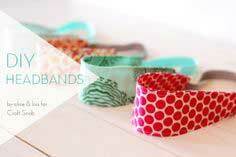 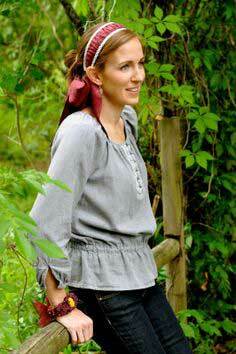 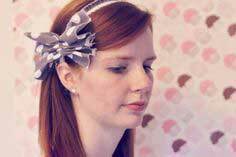 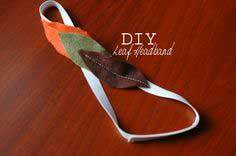 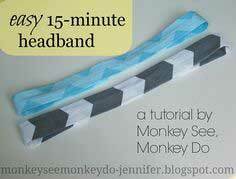 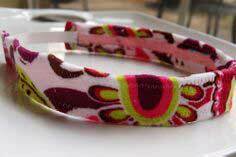 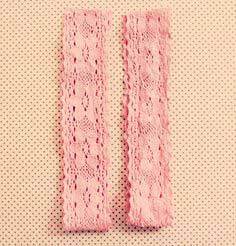 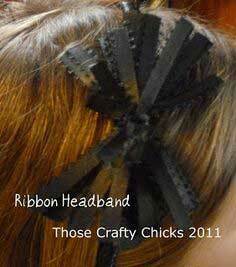 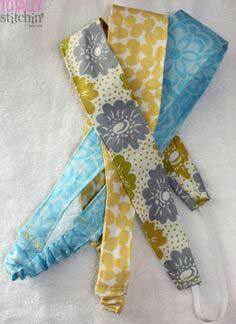 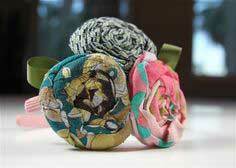 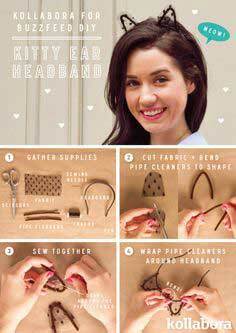 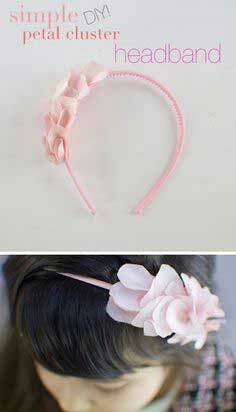 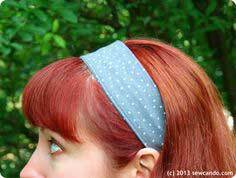 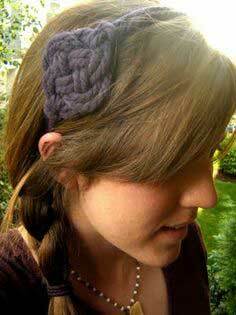 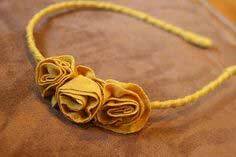 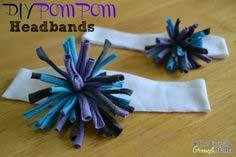 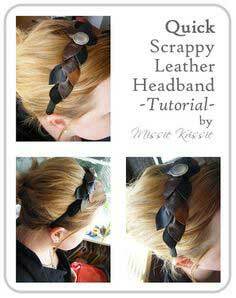 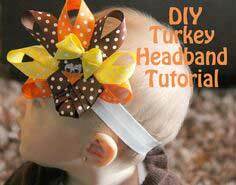 Easy to Sew Headband Patterns. 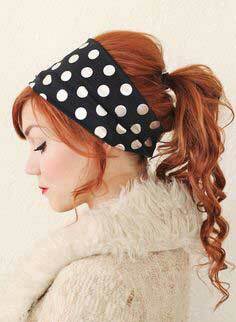 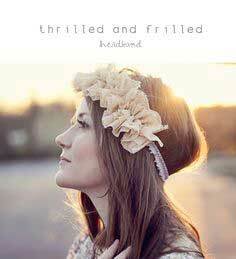 Get inspired by browsing through the headbands below. 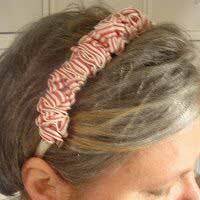 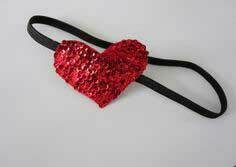 And best of all, each one has a with instructions or pattern so you can make a statement with a headband out of your favorite fabric.